1. Our work together begins after you’ve chosen me to document your family. I know it’s likely that you’ve researched other photographers, yet something about the way I capture families resonates with you. Please know I’m honored that you appreciate my artistic style, and that you trust me to document this moment in time or milestone in your family’s life. 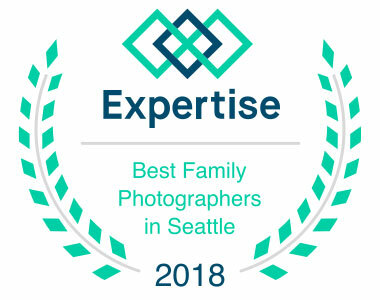 I thrive on the energy of kids and families interacting, and this, in turn inspires me to capture your unexpected, playful, and precious moments. 2. After you choose to book a photography session with me, a deposit is required to secure your sitting. This investment is non-refundable, but I am happy to be flexible with timing if you need to reschedule our session. 3. 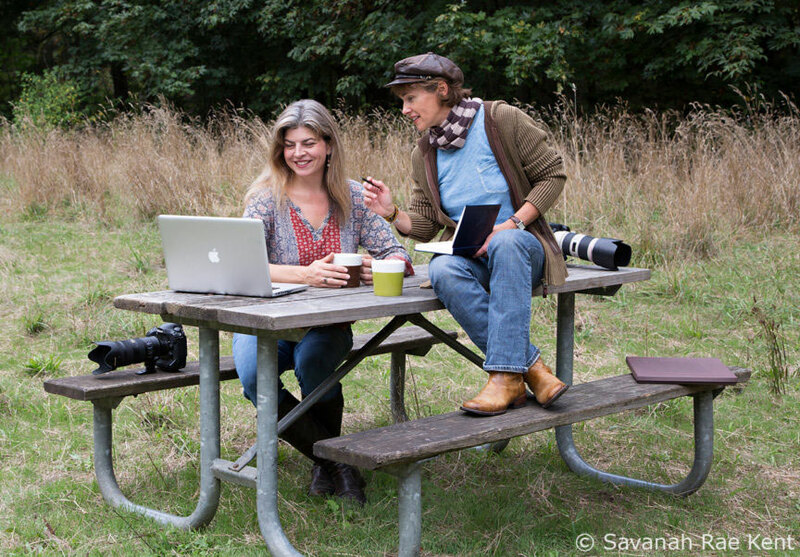 Now we get to plan the details of your session! We will talk about location choice and attire to ensure your images are an authentic reflection of your family. As a result of my many years of working with families, I have a solid idea of locations that work well with regard to light and background elements. Regarding your attire, know that I appreciate your personal style, be it casual or elegant, though I also have suggestions for clothing that will help make your pictures strong without distractions. If you like, you can plan a change of outfit for variety. We will also talk about special objects you might bring to add character and a storytelling component to your photos. Props are a fun way to make your family session even more compelling. 4. After we establish the details of date, time, and location, I look forward to our time together and to meeting everyone. Plan on our session lasting 60–90 minutes, or sometimes up to 2 hours if there are many family members. After 15 years of photographing families, it is my experience that this timeframe fits the photography experience best. At the end, I will have captured a solid range of images of your family, and you will feel our session has been completed. Please consider bringing snacks for your kids, as they can get restless. Fruit is great because we can also use it as a prop, and it has natural sugar to give them energy. Please don’t bring snacks that include chocolate so we don’t get brown marks everywhere! 5. After our eventful and fun-filled session you will likely go out to eat (which, I hear is a fun extension of the photo session! ), and I will begin to upload and back up the photos to prepare them for the editing process. 6. Next, I edit the images and narrow them down to the absolutely best images. I will then send you dates for your Viewing and Ordering session. Approximately 24 hours before our viewing and ordering session, you will receive a slideshow preview set to music with selected files so you have an idea of what we captured. 7. Your Viewing and Ordering session is designed to reveal the photographic magic you hired me for. You will see I’ve captured the visual heritage of your family, a slice-of-life showing your kids at their current height, perhaps with missing teeth, and with their fleeting expressions that will change next week; an authentic representation of your family in the current moment. Your Viewing and Ordering session is conducted online through JoinMe.com. This way you won’t have to battle traffic to meet me, but instead can view the images from work or in the comfort of your own home. You don’t need to download software, and I will send instructions for how to log on at our scheduled time. Together with my colleague Linda, we will have a conversation about the work. This is a meaningful part of the process designed to help guide you through selecting your favorite images. The goal is for you to have the best of the best. 8. Next, I will fine-tune and retouch your images per your request. Then your order goes into production and your final product will be delivered to you in 3–4 weeks. I am also happy to provide custom framing should you desire. We find meaning and beauty when looking at pictures of our families. We travel back in time and remember forgotten details, and we want to share them with others. We are reminded of what matters and how time goes by. Photos make us treasure the present moment more!